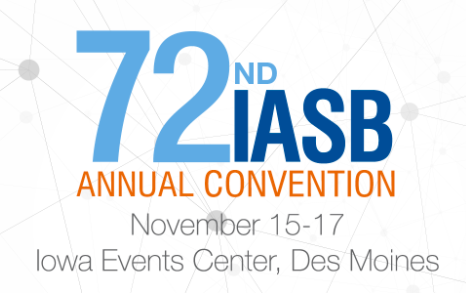 Advantage will be attending the 72nd annual Iowa Association of School Boards Convention from November 15-17 at the Iowa Events Center in downtown Des Moines, Iowa. 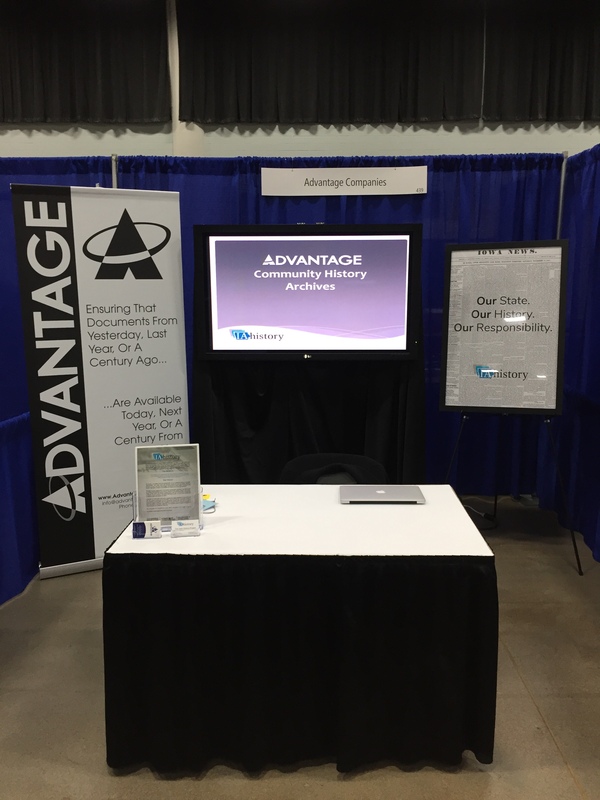 Stop by our booth #439 for additional information on our document archiving services, specializing in the digitization and management of school records and community history. We currently work with Cedar Rapids and Des Moines Schools as well as many Iowa colleges including Central College and the University of Iowa.